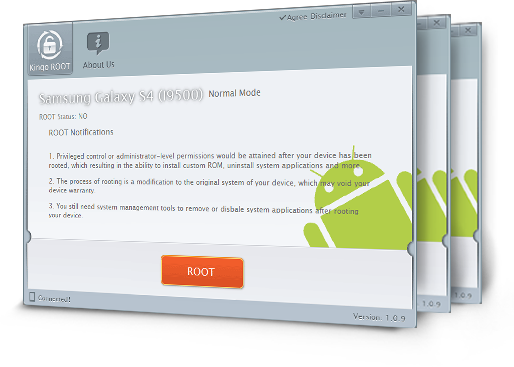 Without any preparations, just one-click Root to get you the MASTERY of your Android. 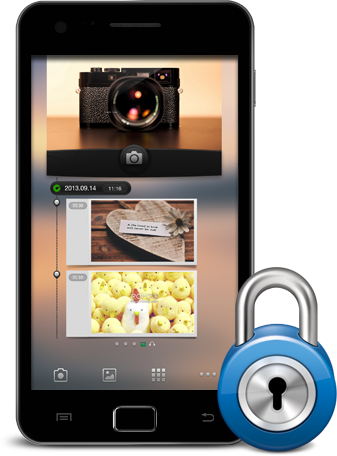 You can easily access to hundreds of new and exciting features. Assurance from Kingosoft will ease you up. 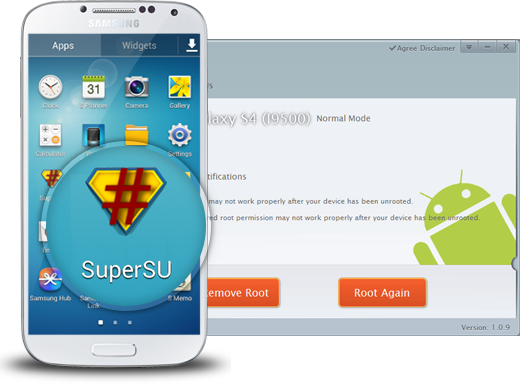 Kingo Android Root is 100% safe and will not damage or brick your Android device. High Success Rate is guaranteed by years of development. More than 4000 devices are supported. 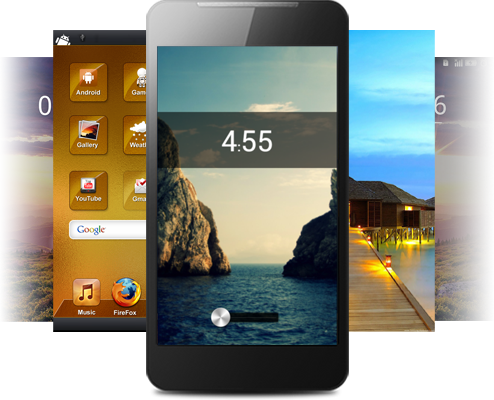 Big brands like SAMSUNG, HTC and Motorola Android devices are available to be rooted. We still focus on developing more and more devices for you. Added support for Android 4.3 Jelly Bean.